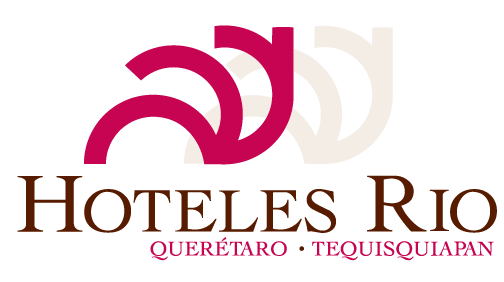 Celebrations and events in Querétaro, There will always be a reason to come! The Fiesta del Paseo del Buey is celebrated in the municipality of Corregidora, and is a tradition that has been celebrated for more than 270 years in honor of the Virgen del Pueblito. During the celebration people gather to parade through the city behind a bovine adorned with colorful flowers and ears of corn. When night falls, the ox is sacrificed and prepared in different dishes accompanied by a big party. For more than thirty years, this procession takes place in the Historical Center of Querétaro during each Good Friday. This custom, although it may seem complex, is actually a ritual full of mystery and religiosity that will not take long to catch you. A way in which the Queretans managed to rediscover their ancient ways to honor the work of their ancestors and the beauty of their landscapes, was organizing the traditional Queretaro cavalcade, which runs through the most beautiful sites of our state. Passing through the warm and contrasting semi-desert roads, the impressive landscapes of the Sierra Gorda and the most historic towns of our state, the Cabalgata is a beautiful tradition and experience to live. One of the most recognized festivals of Queretaro for its mysticism and tradition. They take place from the 13th to the 15th of September, surrounded by concheros that dance their Chichimec rites through the Cerro de Sangremal to reach the Temple of the Cross where, according to legend, the apostle Santiago, the patron saint of the city, miraculously appeared. The most important celebration of the country around animation and digital art; a Festival held in the city of Querétaro and recognized for its impressive International Competition of Animation Short Films. It offers an inspiring program of workshops, lectures, lectures, lectures, screenings and art exhibitions at no cost to the public. In Hercules, during the month of November, local families begin to concentrate on one thing: the construction of huge roosters and stars of reed and paper for the party on December 8. That day, people go out to the street to parade to the sound of the band to the church of the place. Dance between stars and roosters with the people of Hercules as it has been done since 1875.